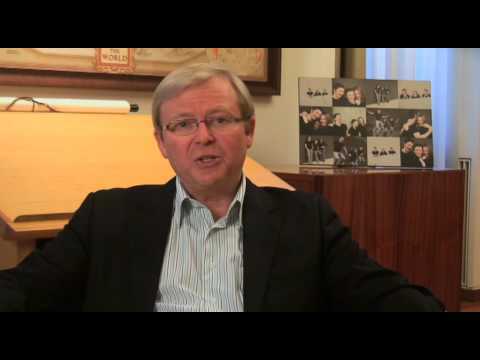 Kevin Rudd stands as a monument to Labor's lost opportunities on climate change. If Rudd was driven by policy principle rather than politics he could have stood his ground and gone to a double dissolution election early in 2010. He probably would have won the election easily and history may have been very different. Prime Minister Kevin Rudd outlines climate policy priorities.